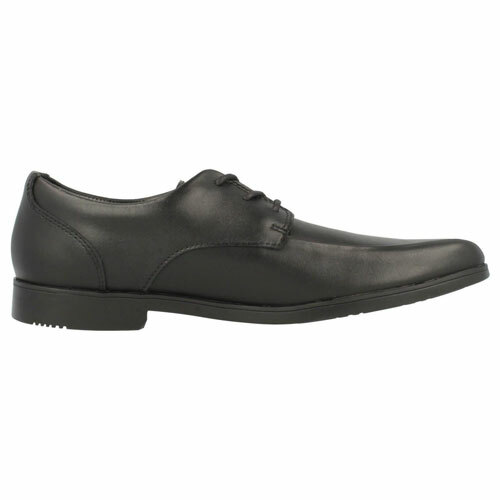 Clarks Hoxton Chap – are a stylish pair of boys school shoes that look smart and grown up. 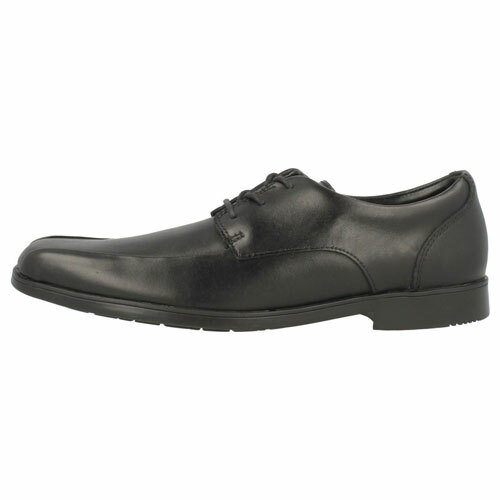 These shoes are made from high quality leather that is both breathable and flexible meaning the shoes remain comfortable throughout wear. 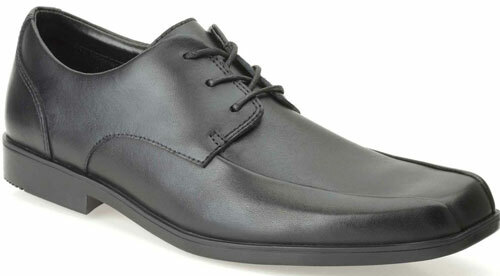 The Clarks Hoxton Chap stand upon rubber soles that provide grip with every step. 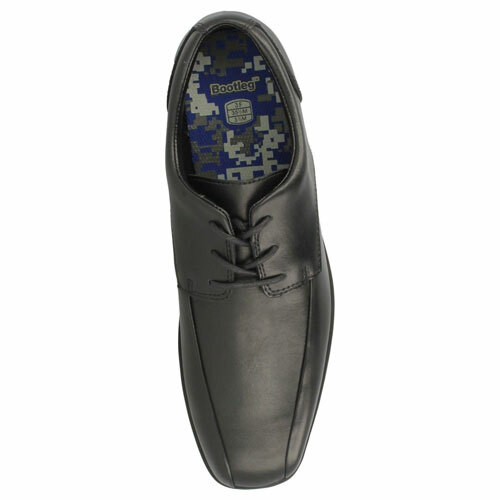 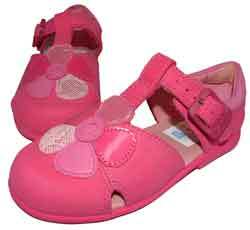 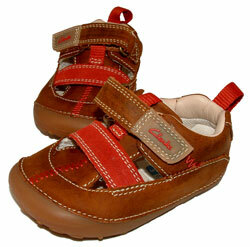 The shoes lace up fastenings make the shoes look smart and keep them secure during the day.